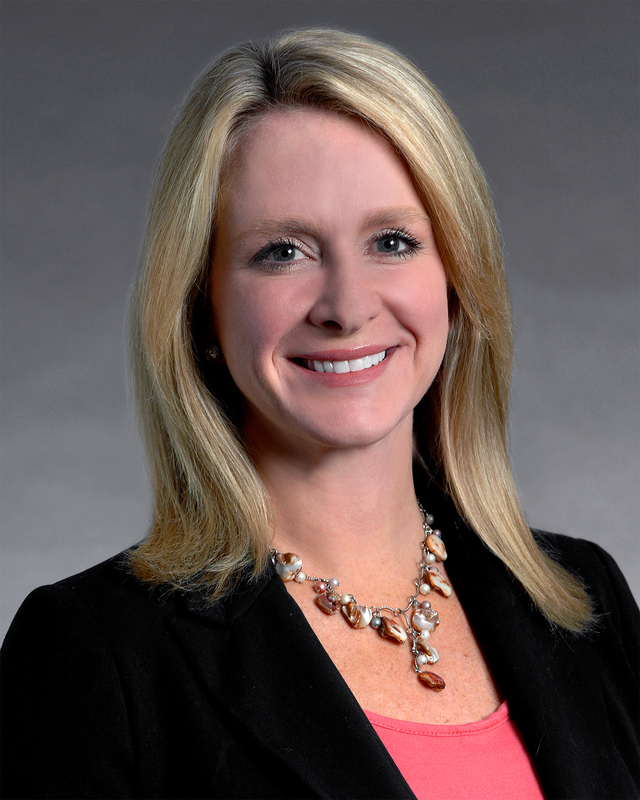 Christy Tosh Crider is chair of the Firm's Health Care Litigation Group and the Women's Initiative. Provided advice on post-trial and appeal issues in a long term care punitive damages case involving an eight-figure verdict. Presented oral argument before the Tennessee Supreme Court on an issue of first impression involving whether the existence of a durable power of attorney lifts the tolling of the statute of limitations for an incompetent resident. Presented oral argument before the Tennessee Court of Appeals and won an issue of first impression for long term care providers: whether the Tennessee Adult Protection Act applies to negligent care lawsuits filed against long term care providers which should fall within the scope of the Medical Malpractice Act. 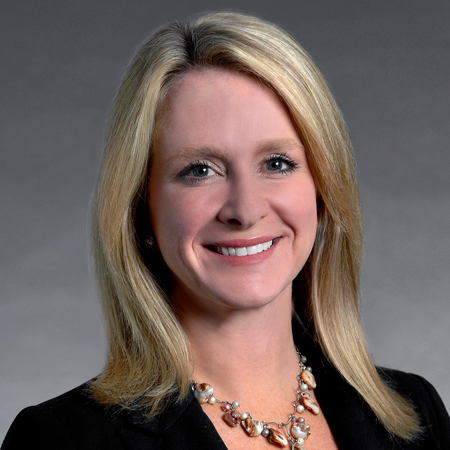 Christy Tosh Crider is chair of Baker Donelson's Health Care Litigation Group and the Women's Initiative. She also founded the Firm's Long Term Care Team and served as the leader for more than a decade. Christy concentrates her practice in health care litigation, managing the litigation of numerous health care facilities around the country, as well as serving as outside general counsel. Christy provides counsel to health care companies on quality assurance, corporate compliance, general business advice and litigation avoidance challenging survey citations, and government investigations. She represents many health care related organizations, including organ procurement organizations and tissue banks, long term care providers, onsite health centers, and one of the largest behavioral health companies in the country. During Christy's tenure as the Women's Initiative Chair, Baker Donelson has earned numerous recognitions as an exceptional workplace for women, including being named by Working Mother magazine to its "Best Law Firms for Women" list, being certified as a Gold Standard Firm for four consecutive years by the Women in Law Empowerment Forum (WILEF), and being ranked tenth nationally in diversity for women in the 2019 edition of Vault, Inc.'s "Best Law Firms for Diversity." The Firm was also recognized by the Chambers Women in Law Awards: USA 2018 as a finalist in the category of Outstanding Firm in Advancing Gender Diversity and Inclusion. These national accolades are the culmination of years of Christy's leadership. She has overseen numerous key initiatives, including the adoption of an industry-leading parental leave policy; implementation of a Firm-wide mentoring program for women; creating a program that awards business development grants to women attorneys; and a training program designed to help women attorneys achieve equity shareholder status. Christy was named a 2018 recipient of the A Great Place to Work® For All Leadership Award by FORTUNE magazine. Resolved successfully a lawsuit brought under the False Claims Act by the Department of Justice for substandard care for a long term care provider after multi-day evidentiary hearing. Tried successfully one of the only cases presented to the United Network for Organ Sharing governing body for an Organ Procurement Organization in New Mexico, securing reversal of an adverse action. Presented oral argument before the Tennessee Court of Appeals on an issue of first impression for long term care providers concerning the authority of a relative of a long term care resident to enter into an arbitration agreement on the resident's behalf. Presented oral argument before the Tennessee Court of Appeals on an issue of first impression for long term care providers: whether a mandatory arbitration agreement with a 30-day revocation clause is a contract of adhesion, and whether a provision allowing the nursing home to sue in court for collection actions makes the arbitration agreement unconscionable. Tried to a successful jury verdict the first long term care wrongful death case to go to verdict in more than a decade, for one of the largest privately owned nursing home chains in the country. Achieved a full defense verdict in the second long term care medical malpractice case ever to go to arbitration in Tennessee. Achieved a successful settlement during the defendant's proof in the fourth long term care medical malpractice case ever to go to arbitration in Tennessee. Successfully negotiated with a major national television network to remove incorrect and misleading pieces of a story before it aired for a tissue bank. Successfully compelled to arbitration and dismissed from court several long term care wrongful death cases. Won summary judgment in an apartment fire case. Obtained the dismissal of all counts against long term care providers, except medical malpractice, in many wrongful death cases. Successfully defended a wrongful death Dram Shop Act case. Drafted arbitration agreements for dozens of long term care facilities and trained the facilities on how to use them. Named the Best Lawyers' 2019 Nashville Health Care Litigation "Lawyer of the Year"